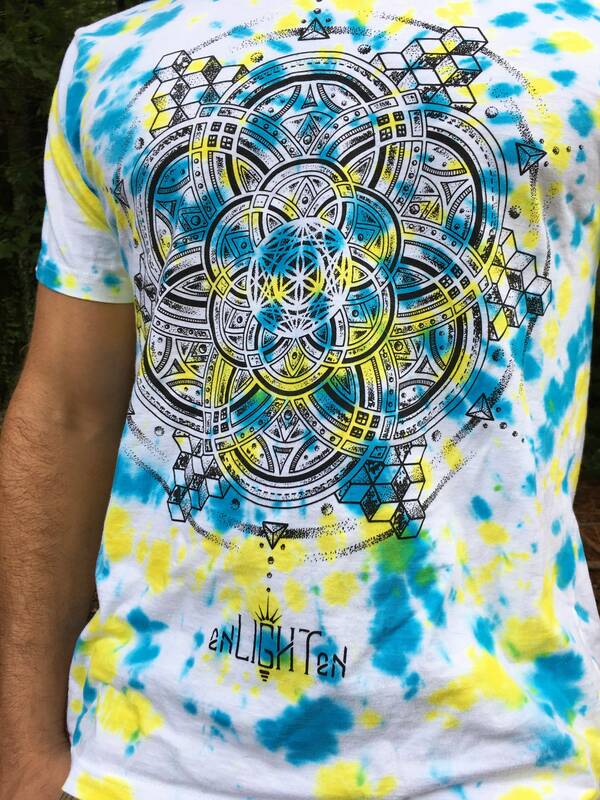 These limited edition tie dye printed tees has been one of our favorite projects, blending old school and new school these 100% organic cotton shirts are sure to make people look twice. 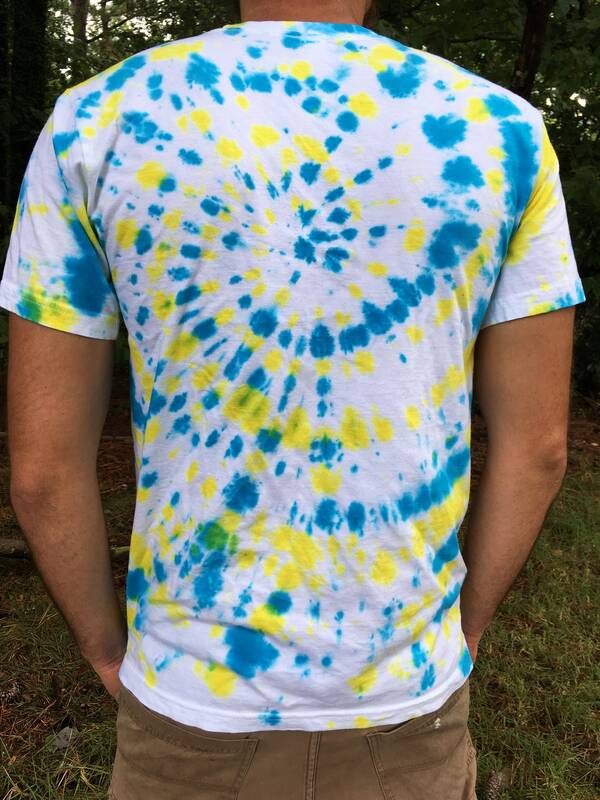 100% made in the US from farm to manufacturing to printing, these shirts are made to the highest ethical standards for an affordable price. 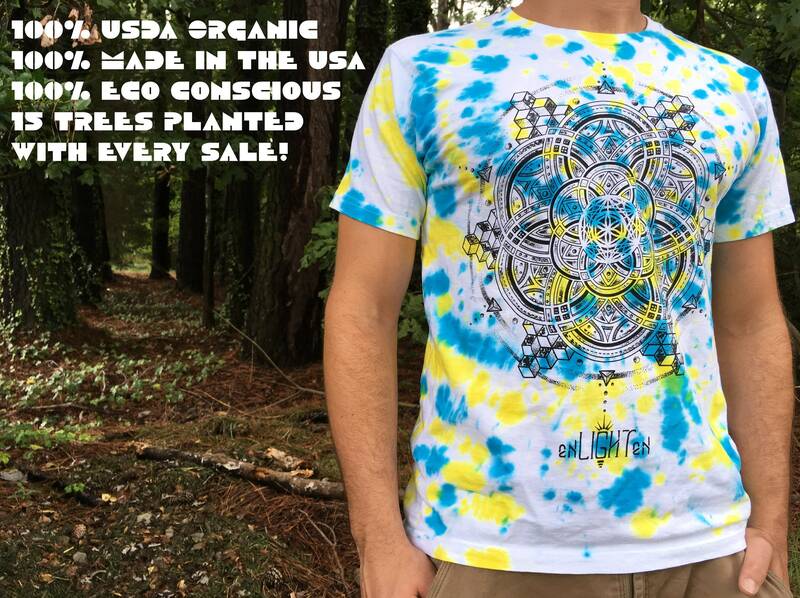 We plant 15 trees for every purchase meaning our shirts aren't just cartoon neutral, they actually are helping to heal the earth by putting back more than they take. 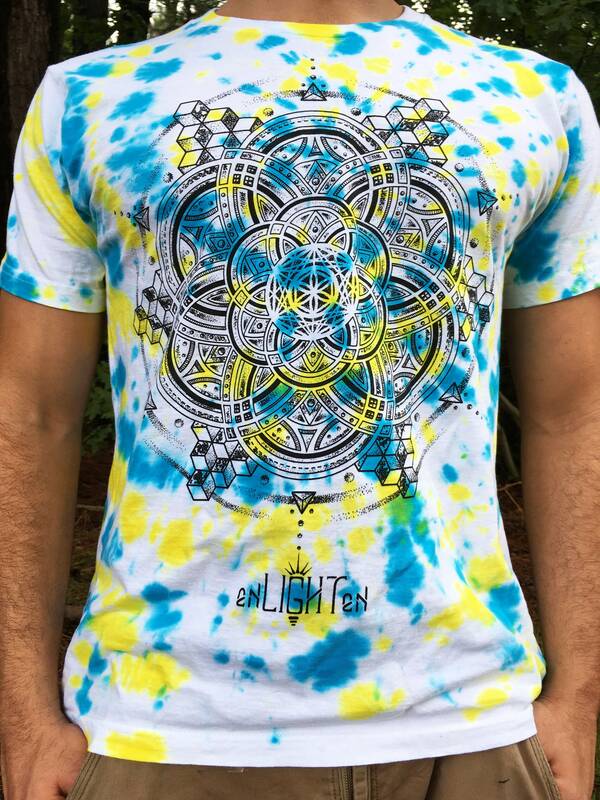 Fight for the future with ENLIGHTEN!